Uses converted values from UT2004 to simulate UT2004 movement. This mutator also modifies the Impact Hammer to give a larger boost. 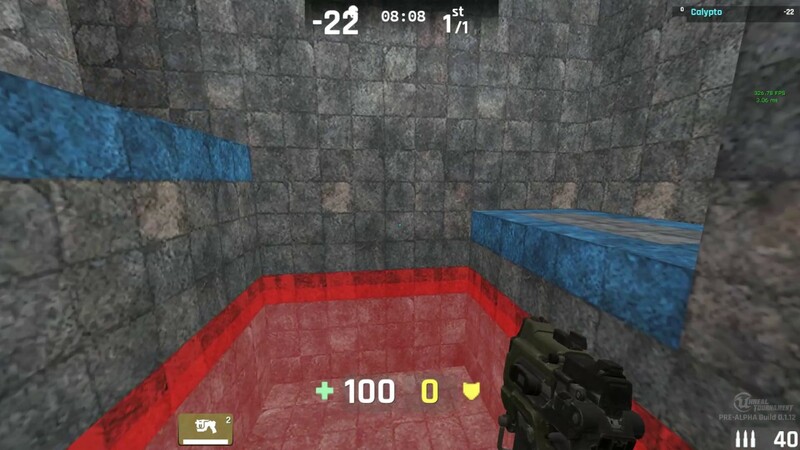 Uses UT2004's player size (from 2.16→1.76m) which happens to scale better for UT4 maps. These are limitations of the UTCharacter default properties. Only a C++ mutator can fix these issues. n0niz for providing UT2004 movement values for UT4 and showing how to make the mutator. Also Megasporwic for his explanation. RattleSN4K3 and exo7341 for helping out with online support. Last edited by Calypto; 07-14-2018, 05:19 PM. The headbutting seems real, at least in that map. #2 is not a thing in any UT including UT4. Running has one max speed regardless of direction. #4 is also not a thing, assuming "straight dodge" means forward or backward. Dodge speed and distance is the same left, right, forwards or backwards in every UT. #5 I'm not quite sure what you meant, but walldodging should work pretty much the same way as 2k4. UT4 does have a separate walldodge speed, but that is unrelated to any angles. The headbutting exists in the original. Side dodging achieves greater distance because you have a running start at a better angle. Try doing a running forward dodge. That isn't related to it being a side dodge, a running start with a forward or backward dodge will get you the exact same distance as it just conserves your running momentum. 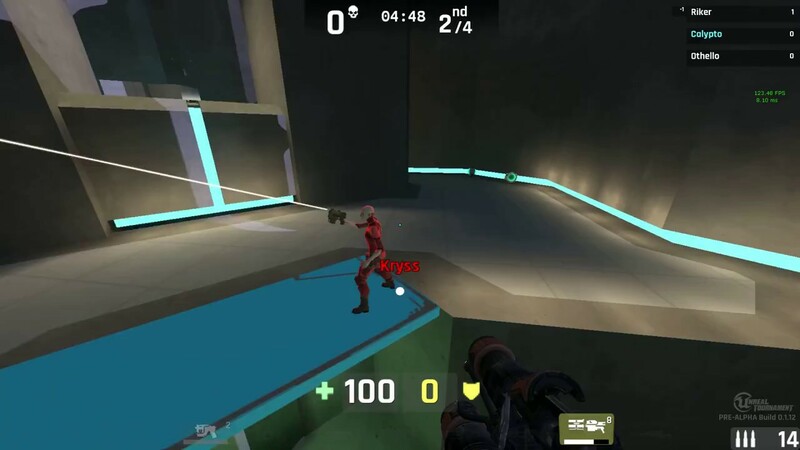 It still works the same way in UT4, I suspect you've increased the dodge speed and are hitting the max dodge speed which 2k4 doesn't have. Increasing it should solve it. The angle thing is the same issue, to get maximum speed you have to dodge in the same direction off the wall as you do on the ground. Thanks for your help, I didn't realize there was a limiter. That explained why the momentum of side dodges didn't help. It feels much better now. Last edited by Calypto; 07-02-2017, 10:59 PM. nice work calypto. Personally i like the multiwalldodge abilty. I dislike the slide. My dream-movement is between. Both are not an option in a 100% ut2004 jump mutator. One thing is a nice UT2004 movement mutator like yours, which people will use. Another thing is a nice Movement Mutator with UI, where u can easily change maxmultijumps or Slide on/off etc in the mutator UI ingame. This way you can make sure, everyone can have their option of jumps they wanna use. (quad jumps, no double jump, etc) - Keep up the nice work! Thank you for the kind words. That's a great suggestion but I unfortunately don't know how to make a configurable mutator, especially with multiple variables. 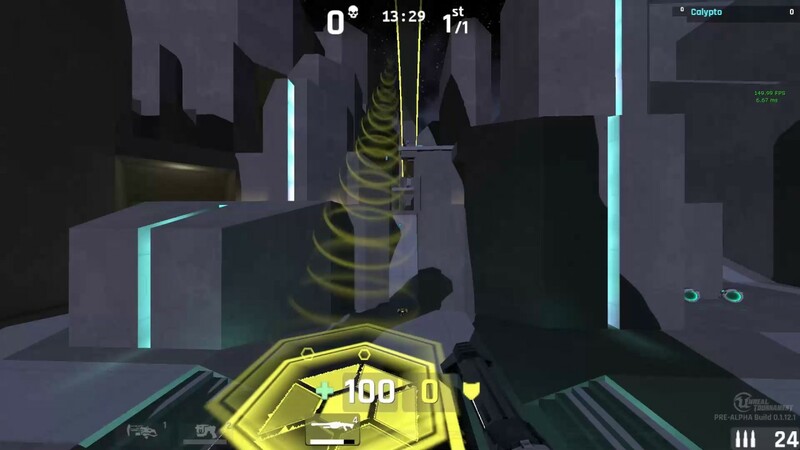 I'll have to take a look at the instagib mutator and see how to make check boxes, as configurable Multidodge/quad jump/sliding would be amazing to have. Unfortunately the maps as of right now are tiny, and it's impossible to edit cooked maps (great way to kill a game). My ideal goal with this mutator would be to find the perfect movement/character scale values and find the right scaling factor to be able to convert UT2004 trials maps nearly flawlessly. I'm working on converting Backspace, the one Scinbed did used the castle theme which I didn't like. July 8: Fixed air control, dodge height, step height, landing "inertia"
Last edited by Calypto; 07-12-2017, 04:27 AM. Last edited by Calypto; 07-14-2017, 09:00 AM. Does anyone know why the mutator causes warping online? I don't want to make another thread just for this.